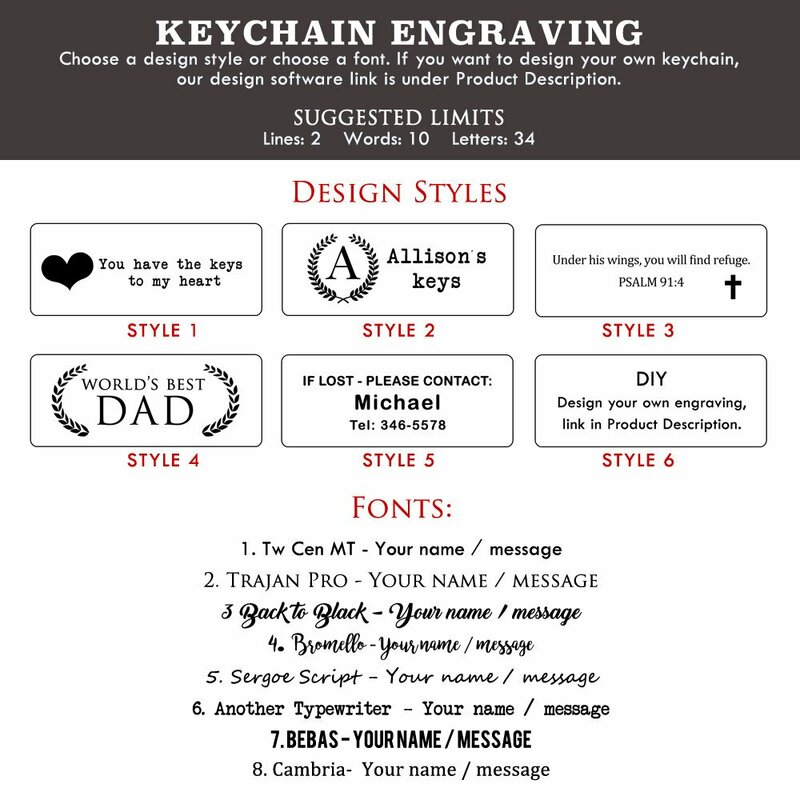 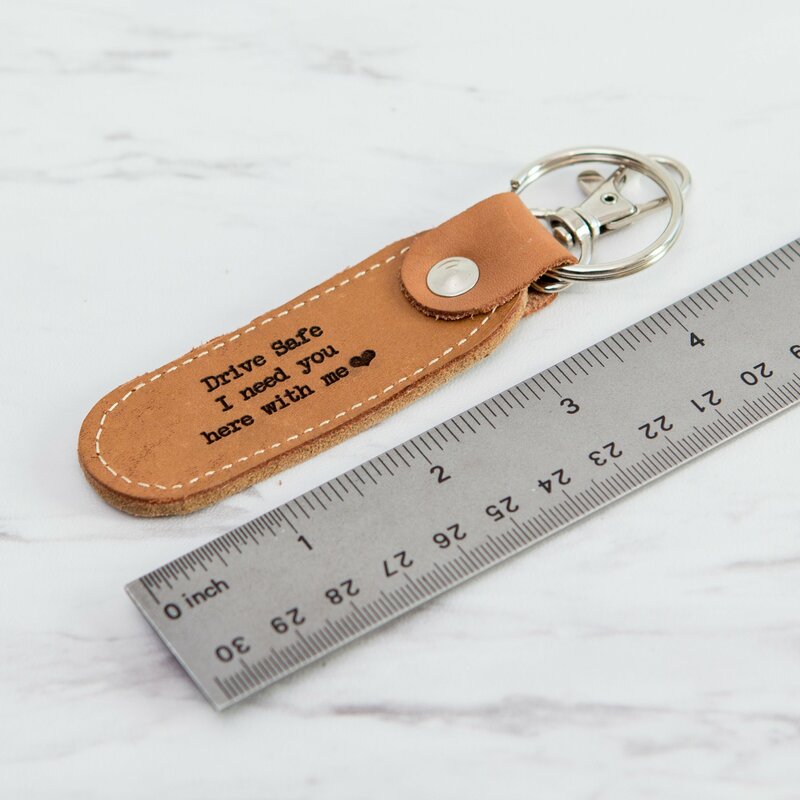 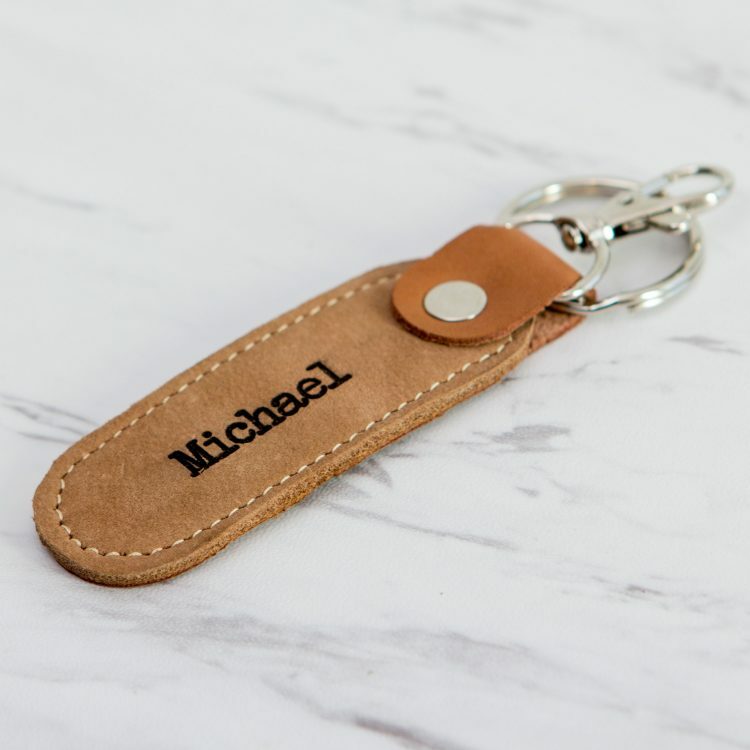 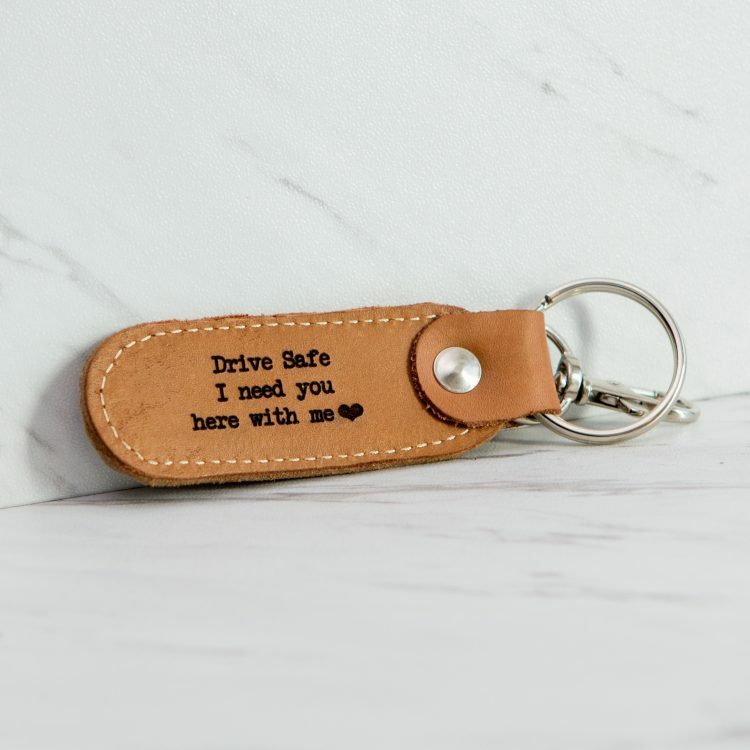 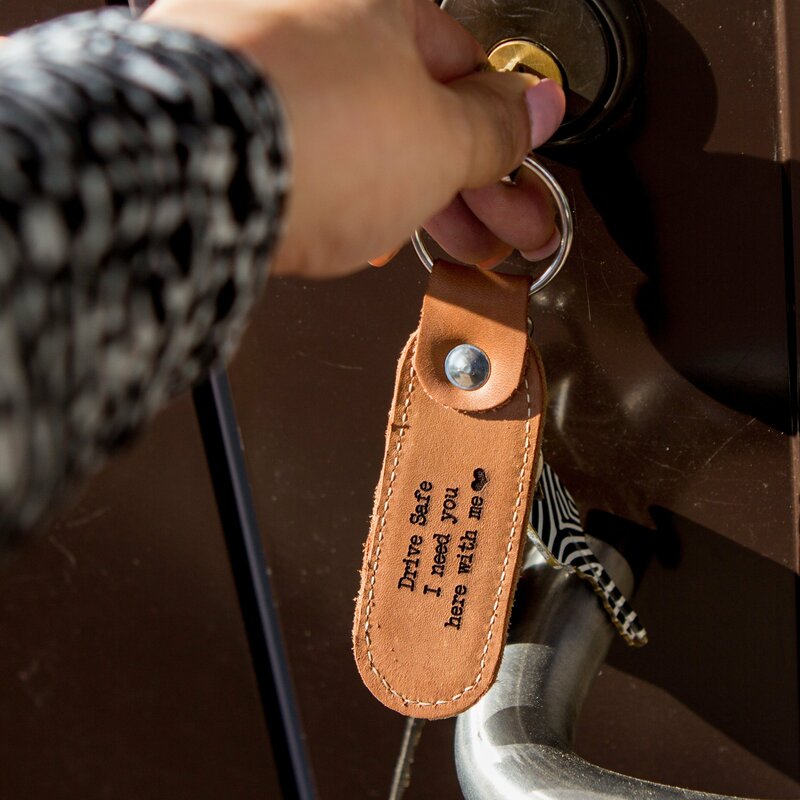 – Optional Personalized Engraving: Select from out design styles, select a font, send us your own jpeg design or design your own using our design software. 1. Upon adding the item to your cart, include text, design style or font under “Personalization notes”.